Of course, the most well-known 3D drawing program is Solid Works. Catia and many similar programs in the market where there are free to draw applications, but we can not expect to be stable as solidworks. In this article, we will examine the free solidworks alternatives which are close to the professional. This program is generally free for 3D drawing and is one of the best. But the use seems a bit confused. Windows, Linux, Unix and MacOS versions are available. 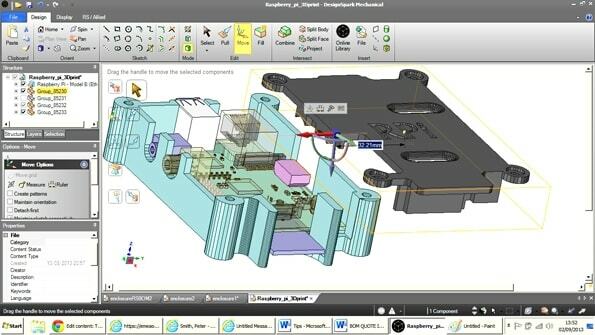 It is a real program which is called free alternative of solidworks in 3D drawings and it is completely free. Multiplatform has a true user-friendly interface, which means that it is the version on all operating systems. 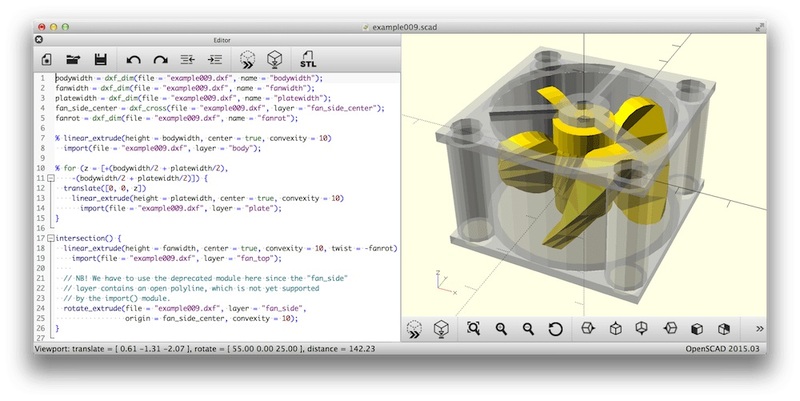 Supports many extensions such as STEP, IGES, STL, SVG. It is a free 3D drawing program where engineers can design 3D concepts. Free for individual users, free of charge. 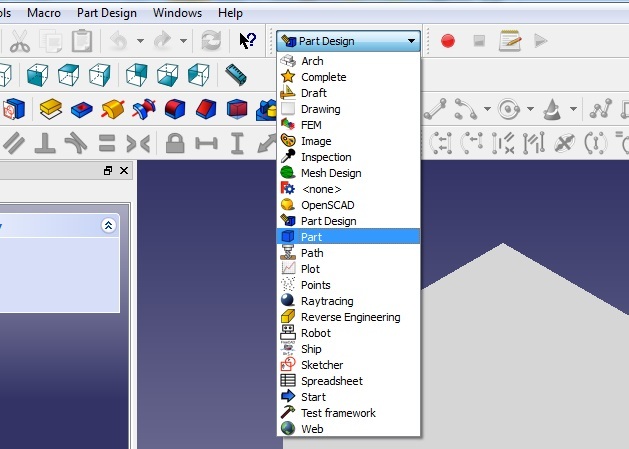 DesignSpark Mechanical is available only on Windows 7 and Windows 10 operating systems.